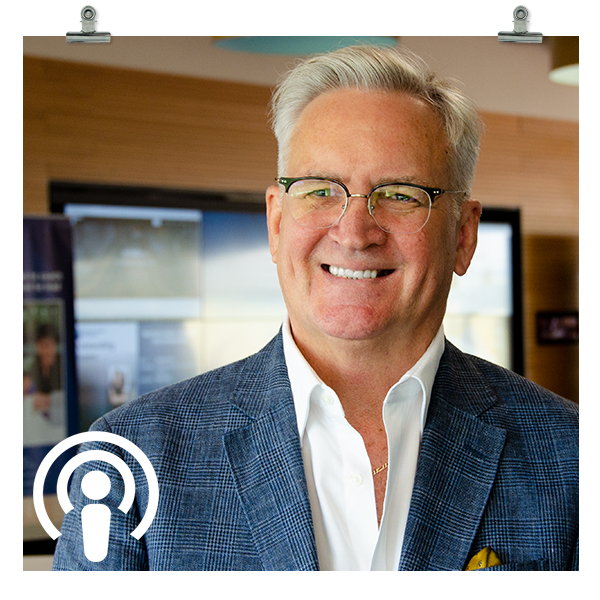 Kate speaks to Rob Setter Chief Executive of the Queensland Public Service Commission on how our approaches to delivering for our communities are evolving. The Future of Public Purpose Work is IPAA Qld theme for 2019. QUTeX is delighted to have a strategic alliance with IPAA QLD to provide IPAA Members with a variety of capability and learning opportunities. Christine Mann, Director of Cultural Capability and Engagement at the North West Hospital and Health Service. Christine Mann, Director of Cultural Capability and Engagement at the North West Hospital and Health Service was the recipient of a 2017 QUT and Queensland Public Service Commission scholarship to undertake the Public Sector Management Program (PSMP). Diana Friday, recipient of the QUT Diversity Scholarship, with her Australia Day honours award from the Townsville Hospital and Health Service, received for her dedication to improving health care. 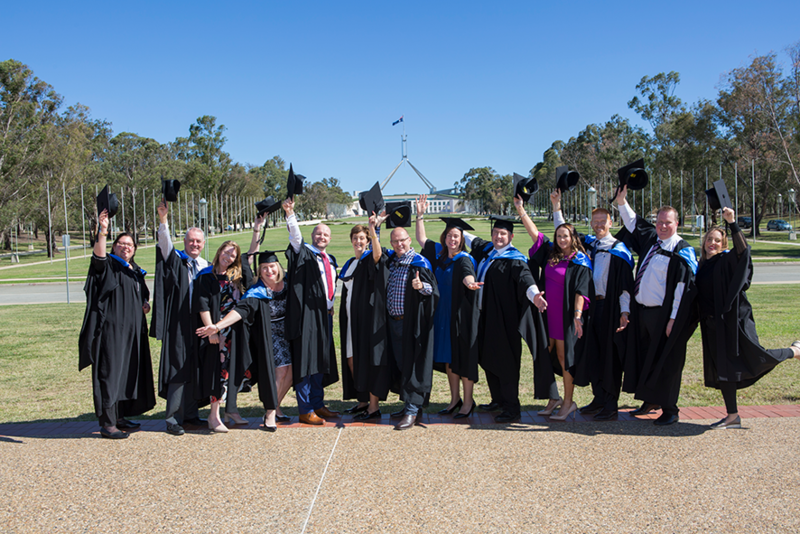 QUT, in partnership with the Public Service Commission (PSC), invest in scholarships each year for Aboriginal and Torres Strait Islander, Queensland Government Employees, to undertake the Public Sector Management Program (PSMP). When I interviewed Charlotte Sangster for her PSMP scholarship application in 2015, what stood out was her total commitment to have impact, to make a difference in peoples’ lives. She also knew that there was a bigger role out there for her that would remain elusive without further studies. In 2017, the Public Sector Management Program or PSMP as it is known celebrates it’s 25 year birthday. As an institution of Public Sector middle management training and professional development, the program prepares and upskills managers for personal and career success in the public sector and non-government organisational context. John Currie has been facilitating the program for 25 years and shares his knowledge, wisdom and experiences with us today to give us an insight into the history and future of the program.